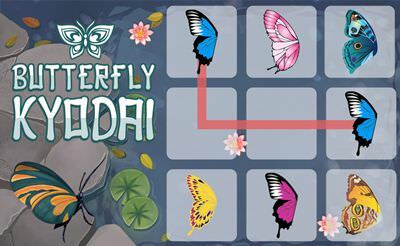 Butterfly Kyodai is a mahjong link game in which we have to connect the wings of a butterfly. 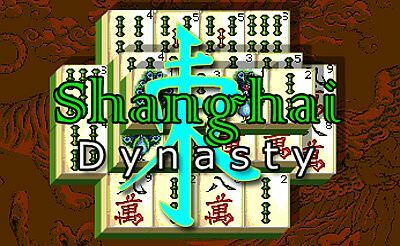 The rule which applies to it is that a line could be drawn between the wings with not more than 2x 90 degree edges. 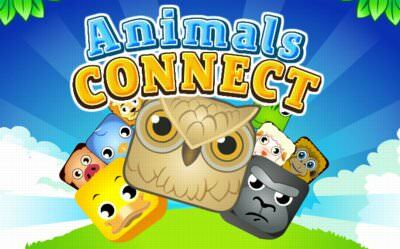 With this logic we have to clear out the whole grid and help the butterfly to fly. 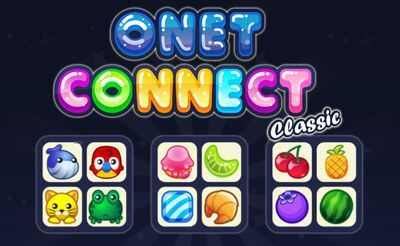 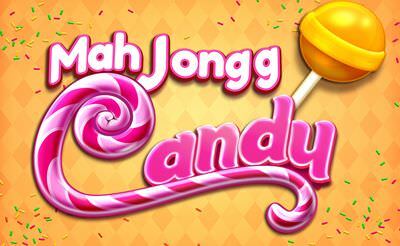 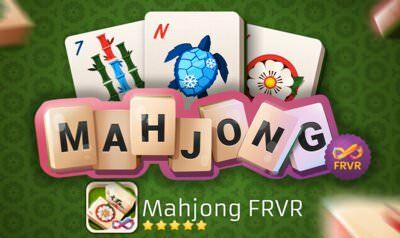 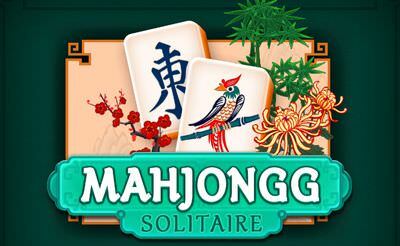 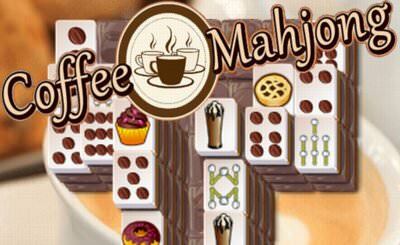 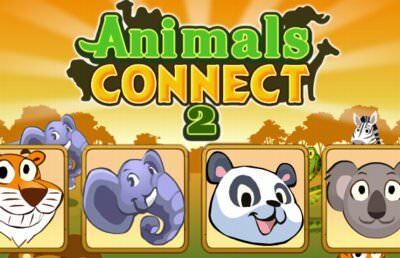 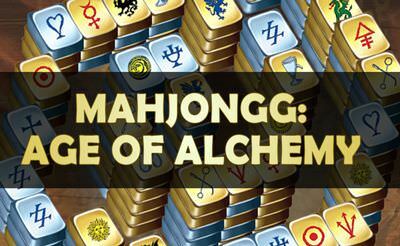 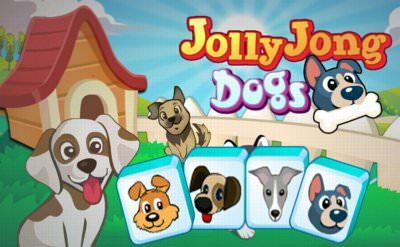 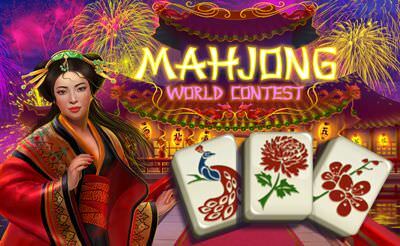 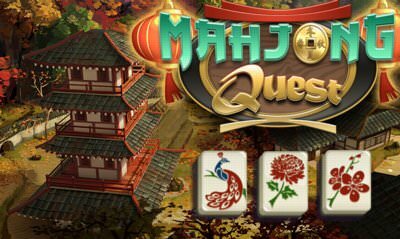 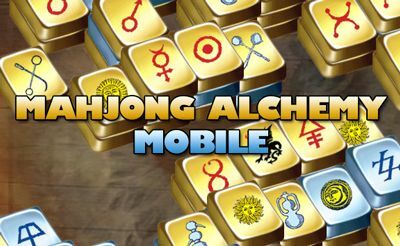 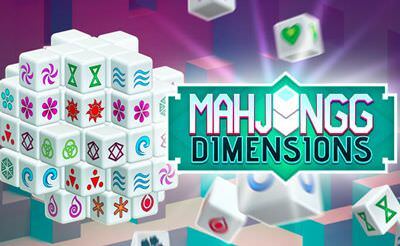 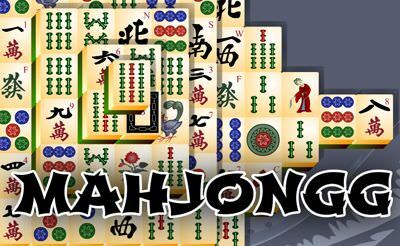 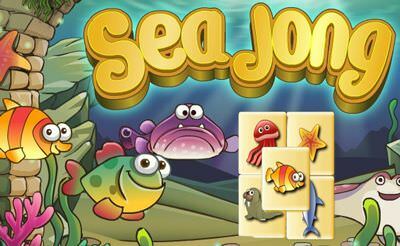 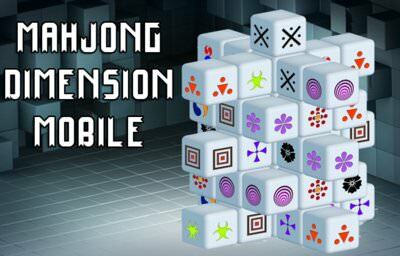 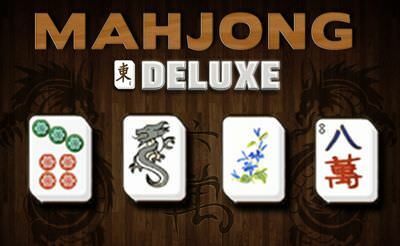 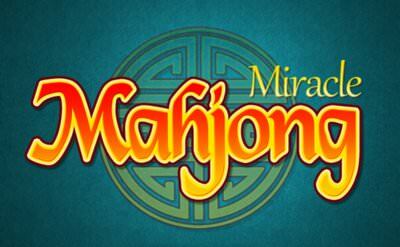 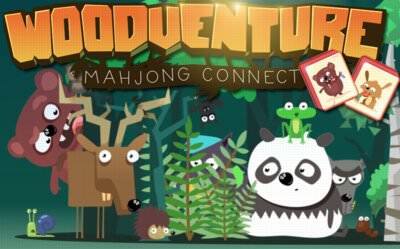 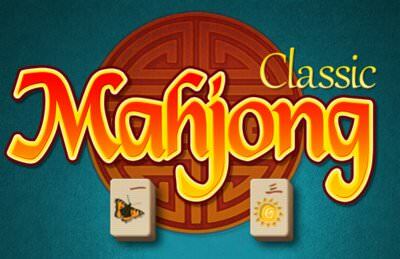 More mahjong games also for your mobile phone or tablet.